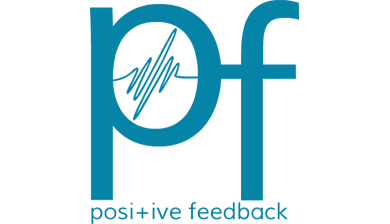 The established audio design rules have been analysed and preserved, enhanced or discarded. 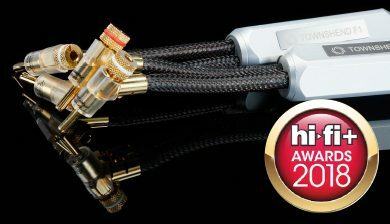 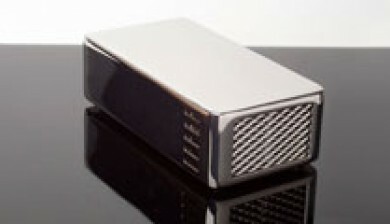 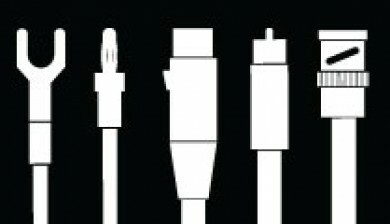 The following indispensable techniques developed by Townshend Audio are available to the discerning Audiophile and can be used to enhance any system. 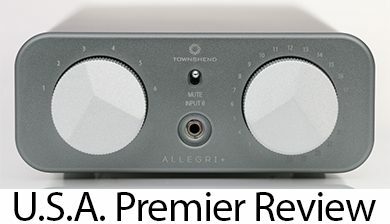 Each additional element offers another step toward a totally convincing musical presentation, with life like timbre, accurate reproduction of notes, improved attack and extended decay. 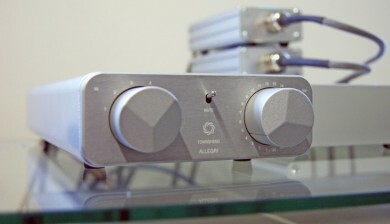 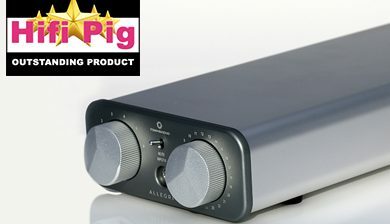 Allegri+ Passive Preamplifier – Outstanding Product Award!